The stretch of road from Houston, TX to Baton Rouge, LA – Highway I-10 – is sprinkled with a number of small towns with big personalities. These towns are chock full of locals who take pride in their little city and are willing to share the best it offers with travelers from all over the world. Let’s look at some of the best spots I ran across this trip! The first stop, about an hour-and-a-half outside of Houston, on the border of Texas and Louisiana, is Beaumont, TX. 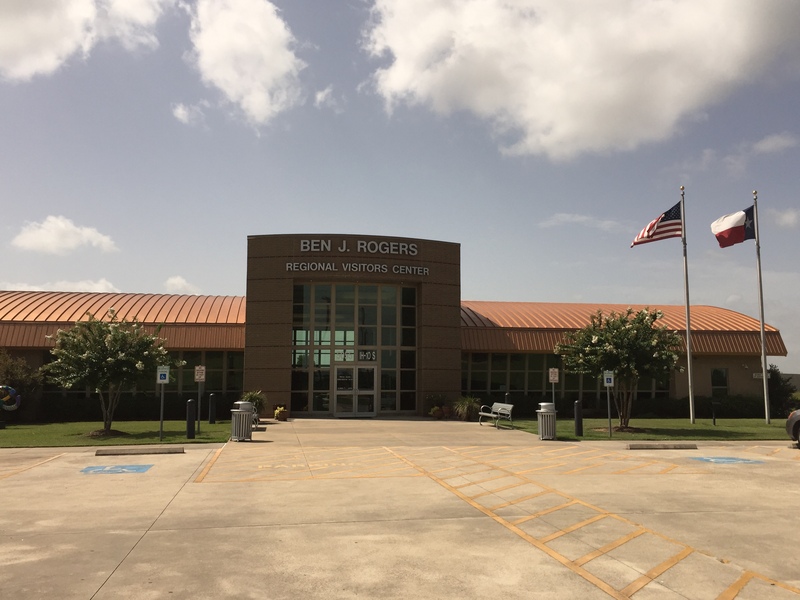 Sitting right off 1-10 is Beaumont’s Ben J. Rogers Regional Visitors Center. Visitor centers should always be a resource when new to an area. I decided to stop in and was instantly greeted by Ms. Gwen. She offered complimentary water and coffee and as we talked she shared the history of the area. The visitors’ center has tons of free information about Beaumont and other cities across the entire state of Texas. There’s even a theater inside with a running history video for visitors to learn more about the area. I learned some invaluable tidbits and left with a bag full of information, including the Official Southeast Texas Visitors Guide. 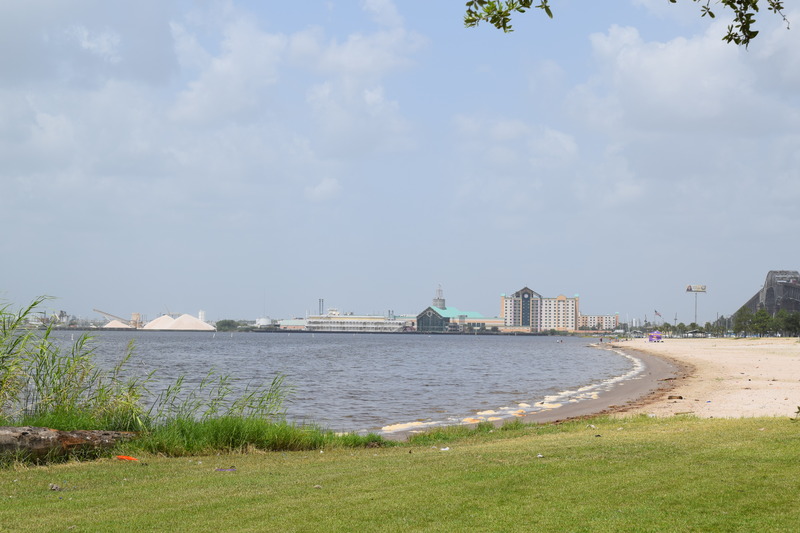 As road trip ‘Summer 16’ continued, I made my way to the city of Lake Charles, LA, also known as the Festival Capital of Louisiana. This Southwest Louisiana city has casinos, great food, fishing and hunting and if you want to see what animals call this place home, there’s a Creole Nature Trail to explore. 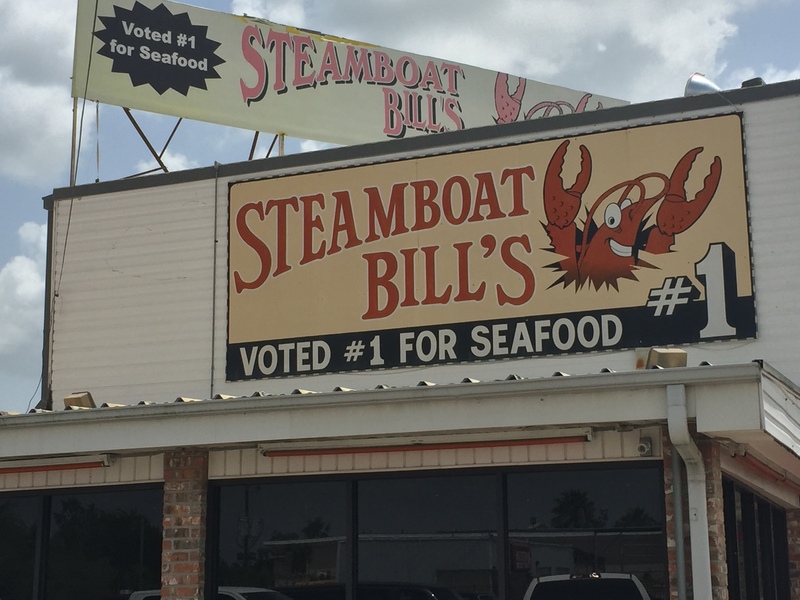 I decided to stop for lunch at the TripAdvisor Certificate of Excellence winner, Steamboat Bill’s. I had the delicious small seafood platter and still ended up taking half of it to-go! 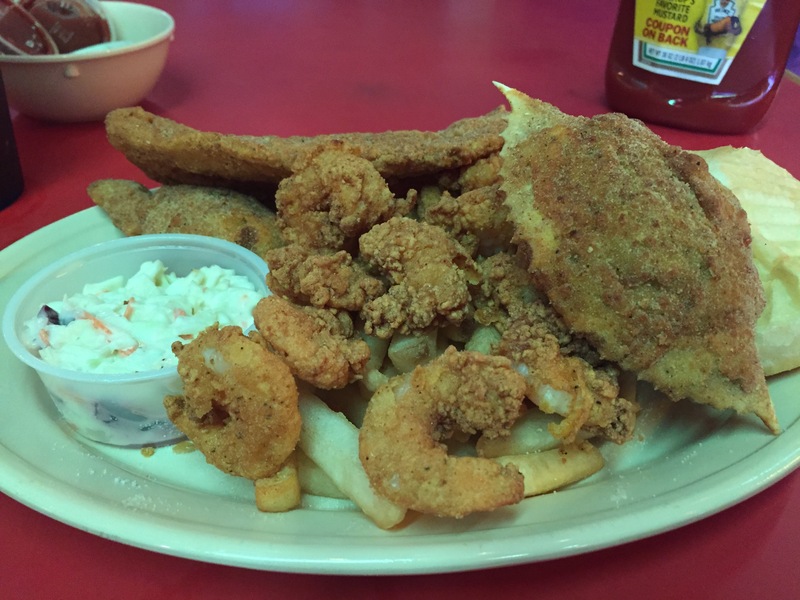 It was full of catfish, shrimp, stuffed shrimp, stuffed crab and french fries. I also stopped by the picturesque lake and snapped a few shots of the water. Back in the car and super full, I was ready to travel a little farther down the road. 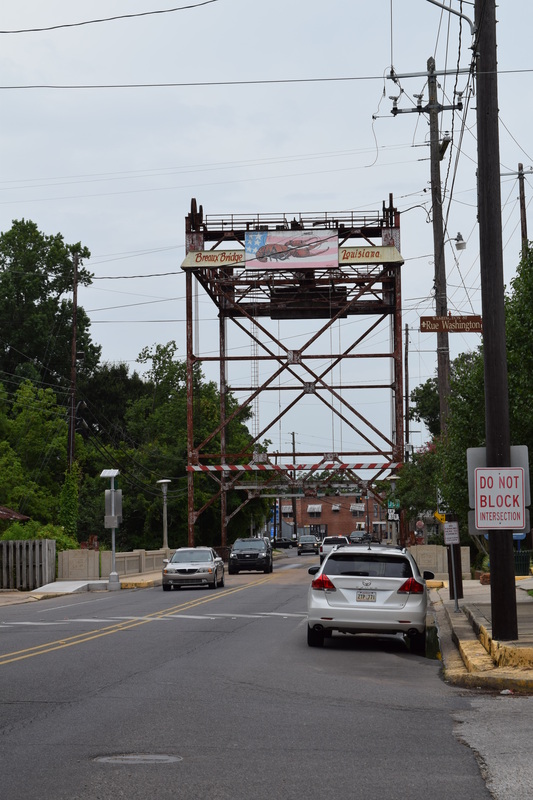 My next stop was the Crawfish Capital of the World, Breaux Bridge, Louisiana. I found my way to downtown and some amazingly charming little stores. The streets were lined with coffee shops and antique stores. I walked into a cute boutique called Jeanne’s Gifts. The store was full of items with local flair. 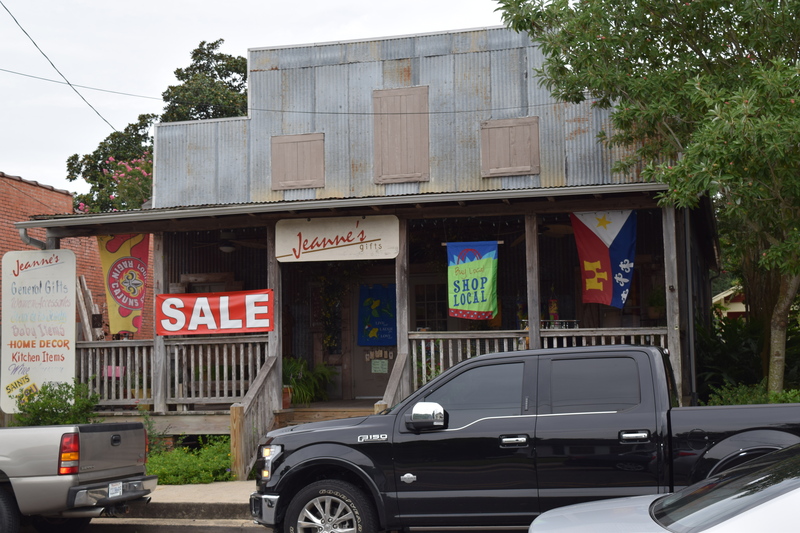 I wandered through the store and ended up talking to the shop owner swapping stories about my hometown of Natchez. Back in the car and on to the next stop! I found my way back to the highway and made just one more stop – exit 115 Cecilia/Henderson. 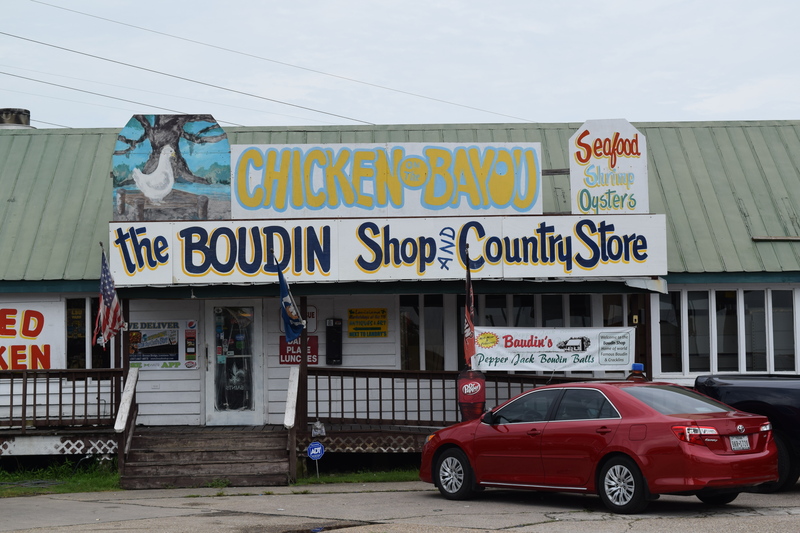 If you like boudin (seasoned pork and rice dressing in a sausage casing), The Boudin Shop and Country Store is the place to go. Hot food (seafood and chicken) and boudin to go is the best! I realized I had turned this 4-hour stretch into an 8-hour tour! I could have easily stayed longer. These places have a lot more to offer and if you have time, stop and visit! You will not be disappointed.